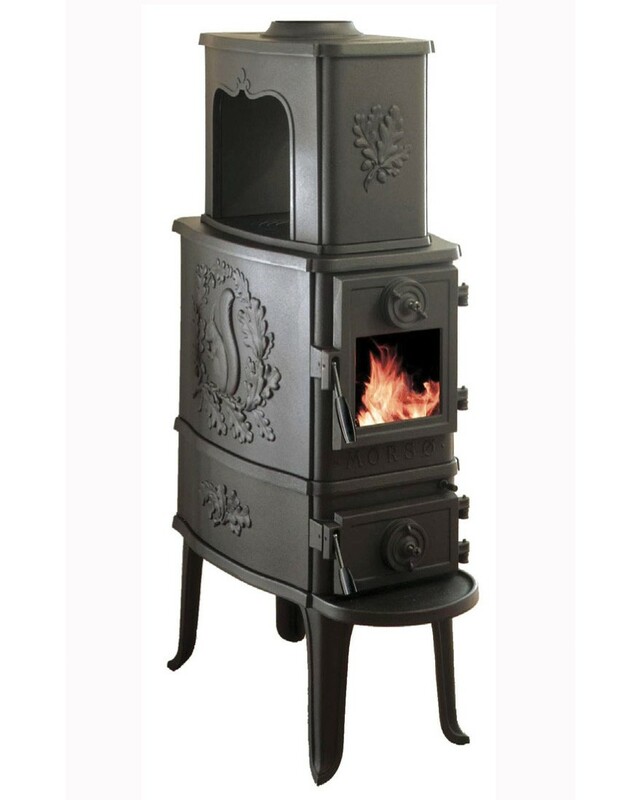 The model is the 2b Classic by Morso. Made of cast iron and embossed with leaves and a squirrel, I think this stove is attractive and practical. What stops me in my tracks each year is the cost of close to $2000 or more (depending on where you live.) Its footprint may be small, but it still requires clearance and that eats up space in a tiny home. However, I will continue to dream of a way to fit this little lovely into my Tiny House. What are you using to heat your tiny home? Tell us about it in the comments. Stay warm, my friends!